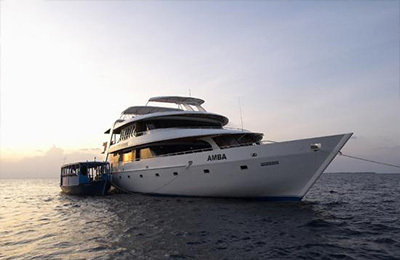 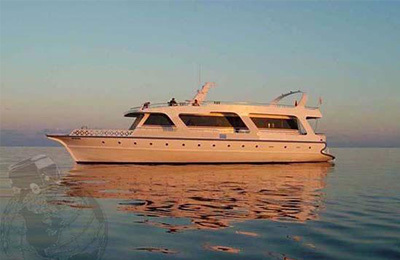 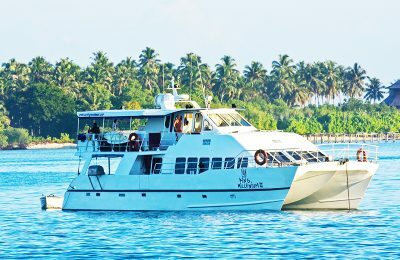 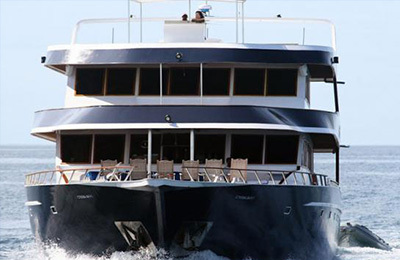 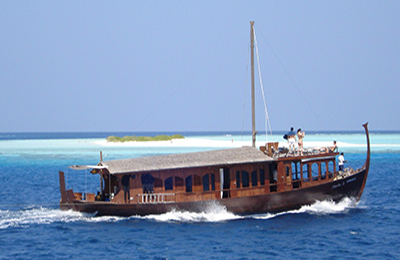 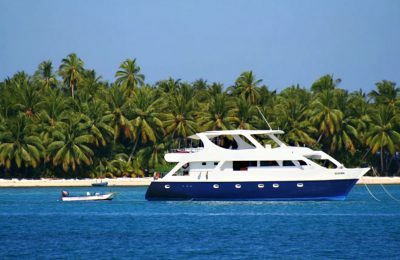 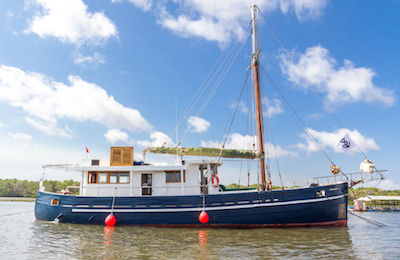 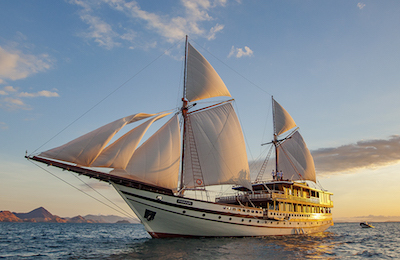 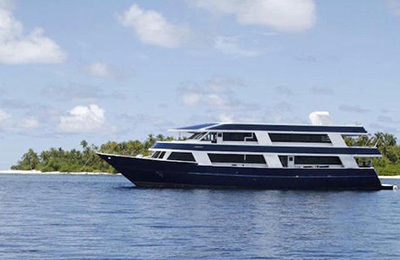 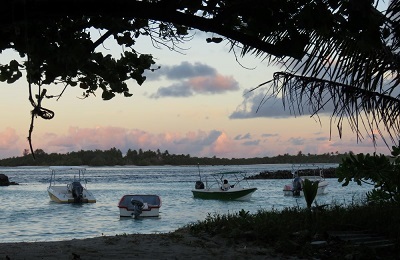 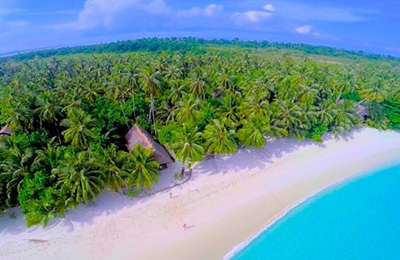 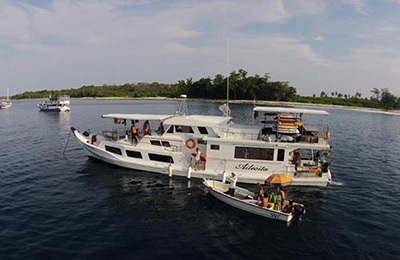 ALOITA Surf Charter - Mentawai, Sumatra Guests overall rating: ☆☆☆☆☆ 0 based on 0 reviews. 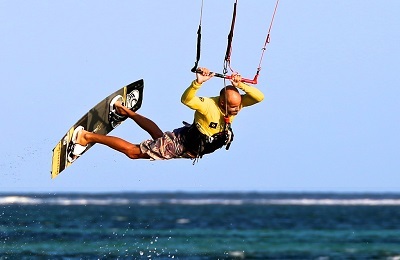 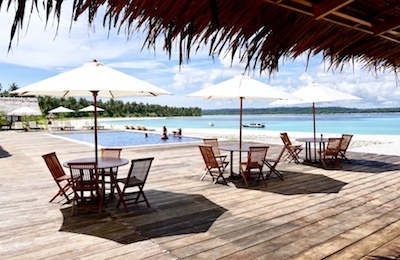 Boutique style beachfront accommodation on the stunning southwest coast of Rote Island and near T-Land, the longest wave in Indonesia, offering unforgettable experiences and making positive contributions to the community. 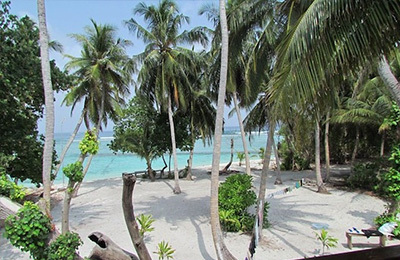 You’ll find yourself immersed in natural beauty, Manduna rock is home to a large number of nesting birds, it is right in front of the Boutique Eco Surf Resort. 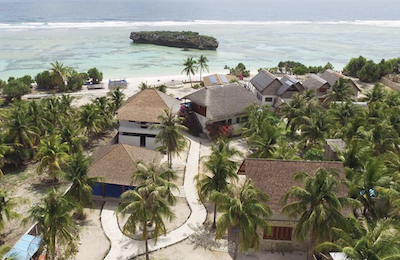 Guests can choose between exclusive suites with sleek décor or 2 bedroom family Bungalow both with ensuite bathroom with hot water and spectacular views, unbelievable sunsets and the most amazing sky full of stars you have ever seen. 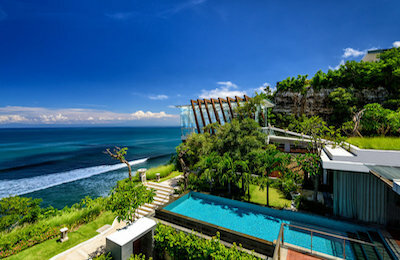 Impossibles Seaview Rooms Surf Hotel - Bukit Peninsula, Bali Guests overall rating: ★★★★★ 5 based on 3 reviews. 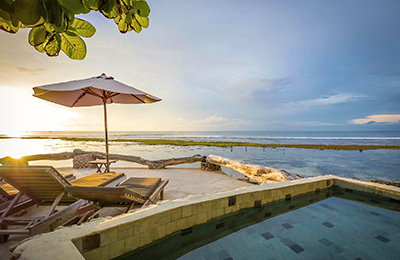 Impossibles Bali Seaview Rooms - Down to the cliff right on the ocean at Impossible Beach line up in Bali with 180° of unencumbered Indian Ocean views. 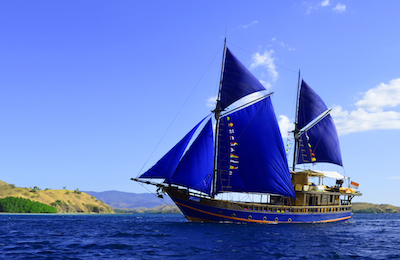 Boasting some of Indonesia's best waves. 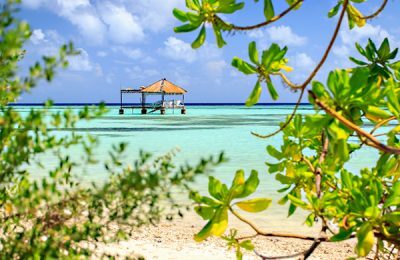 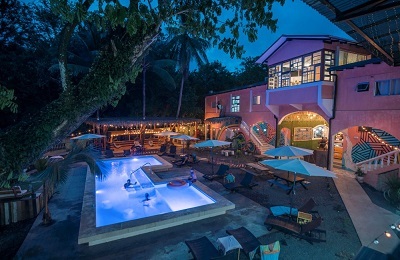 The surf hotel consists of mediterranean influenced bungalows where you can be assured of spacious privacy and an ambience of style and simplicity, nature.